The maritime regions of Québec are home to a multitude of performance venues and theatres, both small and large, which host a variety of events, from summer theatre and symphony concerts to world music and comedy shows. Numerous festivals celebrate the cultural diversity of our regions—we love to have a good time! Whatever your interests, you are sure to find something to enjoy here. In Rivière-du-Loup and Le Bic, two summer theatres present several productions that will move and amuse you. Look into their programs when planning your next vacation. 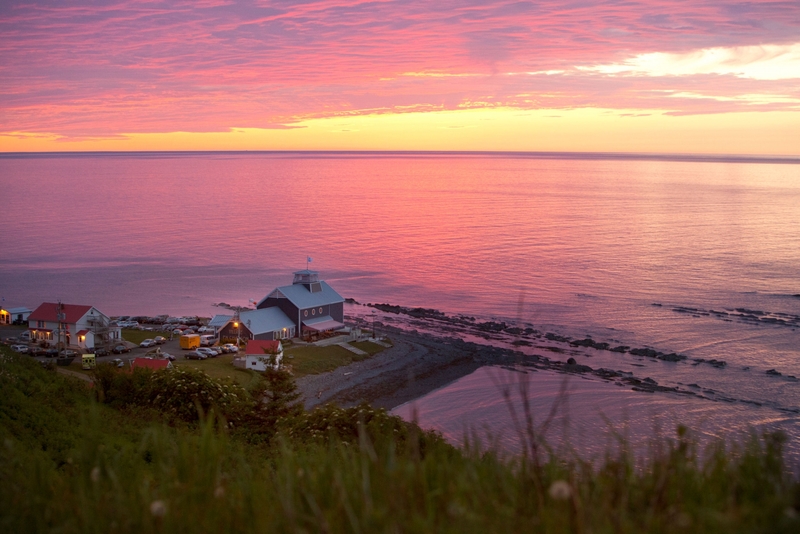 A multitude of small theatres and performing arts centres are found all around the Gaspé Peninsula. In Petite-Vallée, the Théâtre de la Vieille Forge hosts a song festival every summer. 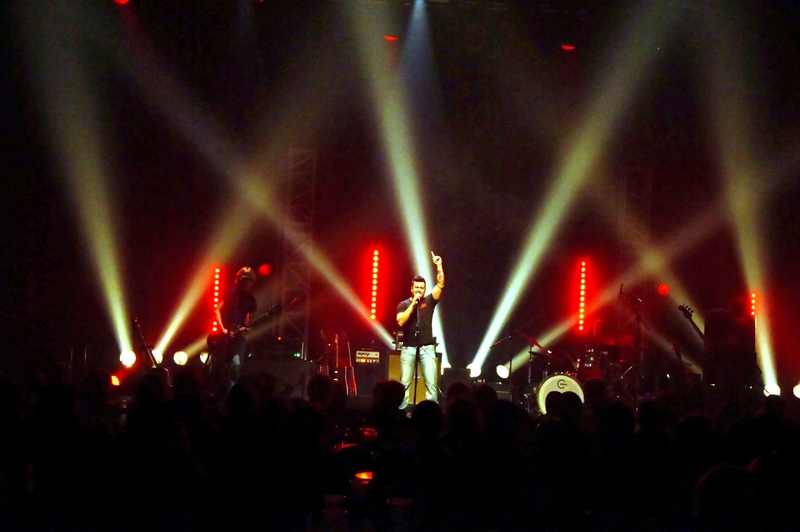 Enjoy live shows in several towns in Côte-Nord, including Baie-Comeau and Sept-Îles. The café bistro L’Échourie in Natashquan is also a performance venue. Many venues are found on Cap aux Meules Island and Havre Aubert Island: cafes, outdoor sites, bars and small theatres.